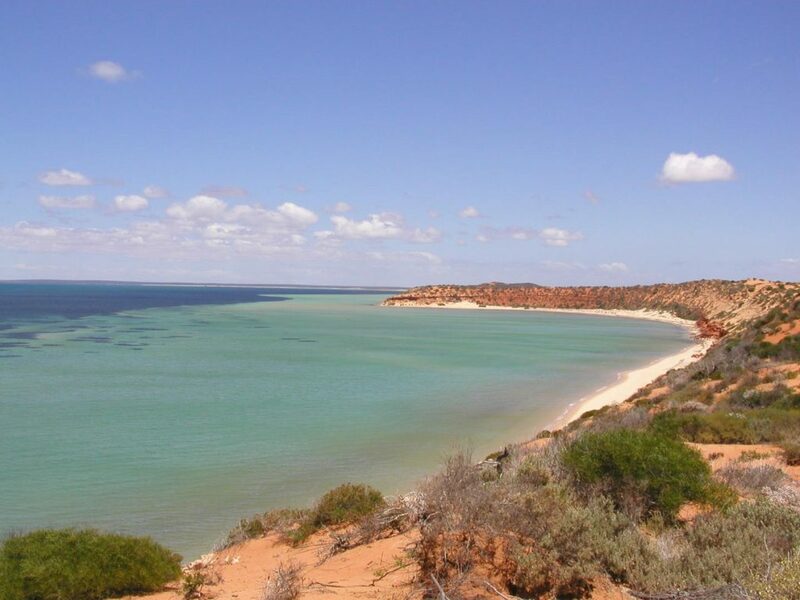 Cape Peron has spectacular views where red dunes meet brilliant white beaches that dip into turquoise waters. You can also see the confluence of two major currents at this northerly tip of Francois Peron National Park. It is not safe to swim at Cape Peron due to these currents. 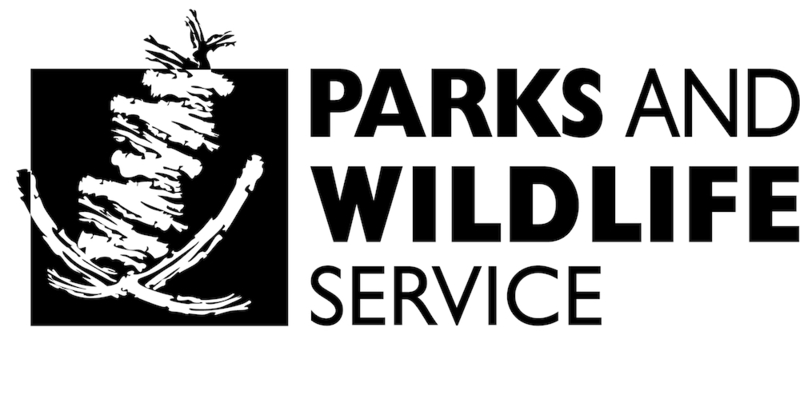 Visitor facilities include a picnic shelter, drop toilet, beach access, and a walking trail connecting Cape Peron and Skipjack Point. There is no toilet at Skipjack Point. Walking one-way between Cape Peron and Skipjack along the Wanamalu trail is 1.5km and takes about 45 minutes. Double the distance and time if you need to do the return walk. The trail offers excellent views of the coastline and signs along the trail interpret the nature of the area. At Skipjack Point you can view the wildlife from two spectacularly located viewing platforms perched over the cliff edge. Cattle Well is a day use area with no facilities, just a chance to catch a feed of whiting. Strong currents at Cape Peron make swimming dangerous. 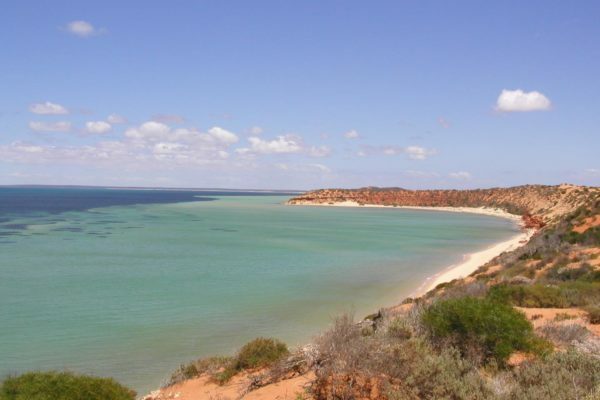 Camping is not permitted at Cape Peron or Skipjack Point. A special purpose zone encompasses the tip of Cape Peron – netting, spearfishing and motorised water sports are prohibited in this zone.